Our Department of Radiology offers various and latest Diagnostic Examinations and Interventional Procedures with State-of-the-Art technology. At Narayana Health, we offer a wide variety of diagnostic radiology examinations and interventional procedures with state-of-the-art technology. Our team of radiologists and expert technologists provide the best service possible with the latest advances available within the field. We offer exceptional diagnostic and interventional radiology services in a patient-friendly environment. We have several advanced types of equipment and dedicated staff working for the diagnostic and therapeutic services. 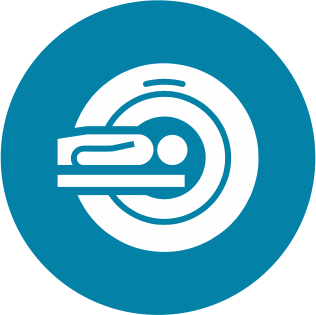 Also available is a wide array of diagnostic imaging tests utilizing the most advanced imaging equipment available ranging from conventional X-ray to 64-slice CT and 1.2 Tesla MRI. As a teaching institution, Narayana Health also offers courses in DNB Radiology and Diploma in Radiology Technology with emphasis on high-quality teaching, research and academic activities.